Save substantial amounts of money with our Art Basel event rentals for Miami Beach shows! Use our excellent rental service! 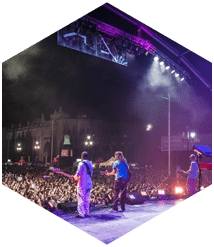 We, the reputable Miami-based, Master Sound Productions, stock everything you need to produce a spectacular show, here in Miami. We have been contributing heavily to many award winning productions throughout South Florida and beyond, since 1996! 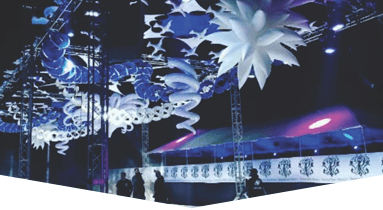 Many popular art patrons, commercial enterprises and prominent event producers rent our Sound/Light/Stage equipment annually, for all types of special Art Basel and Art Basel-related events. You can do likewise and benefit hugely too! Early planning for your productions associated with Art Basel, is highly recommended. 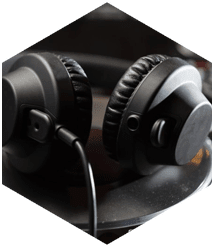 All of your important Art Basel event rentals for Miami Beach venues can be arranged with us, here at Master Sound Productions. 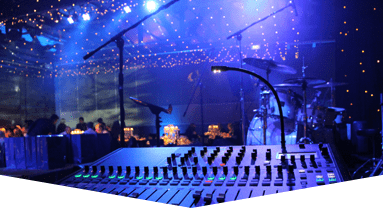 Count on us for sound professional guidance on all aspects of your event production. 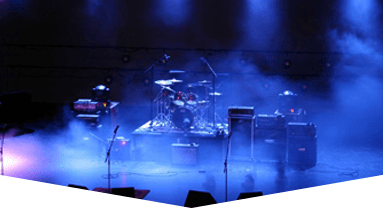 Let us introduce you to our extensive rental resources, ranging from speakers and amplifiers to special effect lighting. We are highly praised for very high standards in all that we do! 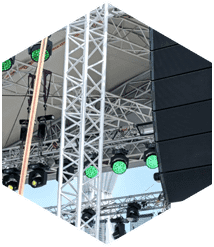 Our technology-oriented crews of licensed Sound/Lighting engineers are ready to prepare your rental order and ensure that all equipment is properly bench tested before it is delivered to your venue. 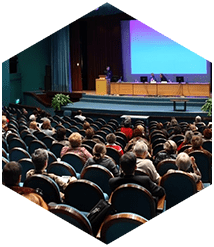 Call today for a FREE consultation with our experts!